In addition to our standard English Program, we also offer Mandarin and Spanish Programs. Do you want your child to learn Mandarin? A native speaking teacher from Beijing will teach Mandarin daily as an integral component of My Preschool’s curriculum. The program is designed for all students. 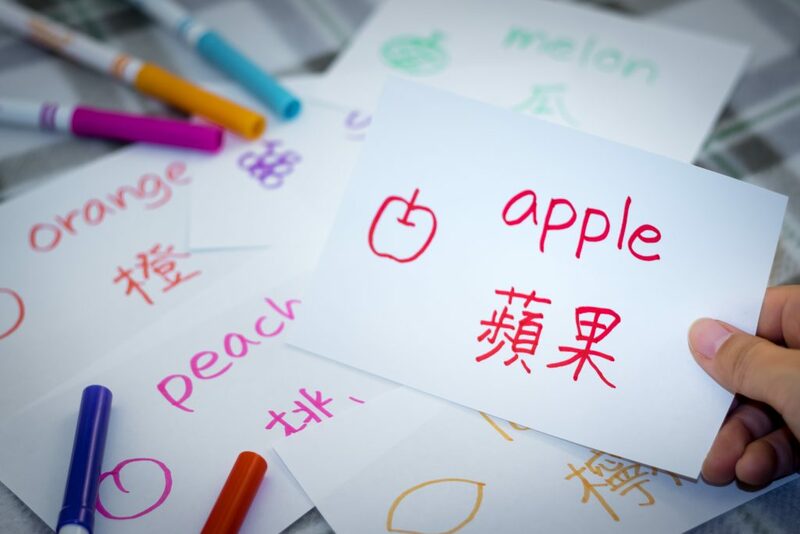 Young learners who are non-Mandarin speakers are capable of learning and acquiring the language with ease. Helping your child to become bilingual will give them a huge head start in today’s world. 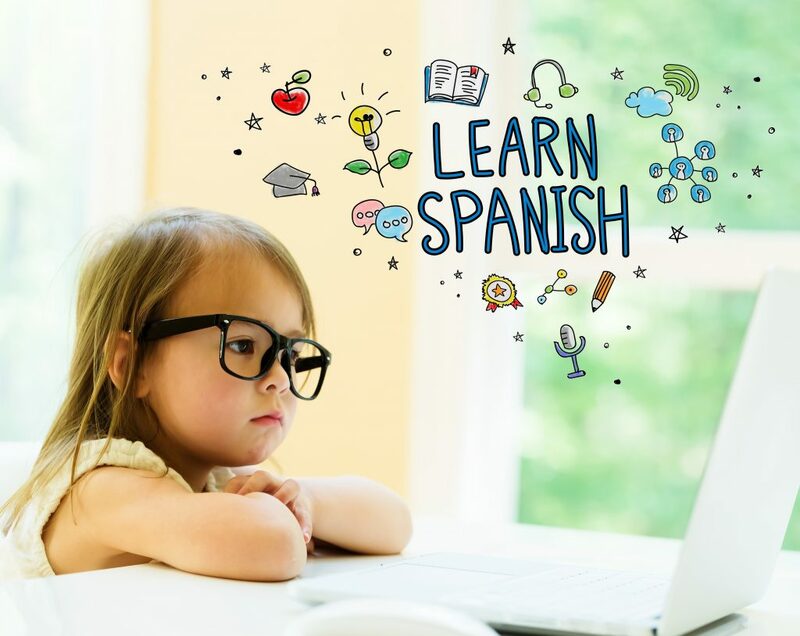 Do you want your child to learn Spanish? MY Preschool offers a Spanish learning pathway program taught by individuals who are committed to providing culturally and linguistically relevant learning experiences for our students.